If you’re anything like me, you can’t get S%$* done when working from home. If my bed is within a 50 foot radius of me…game over. That being said, my productivity lives out of coffee shops. But not just any coffee shop. Through the years I’ve grown to acquire an oddly high standard for the spaces I choose to work out of. It needs to be cozy, warm, aesthetically unique and obviously the WiFi needs to be on point. Do I have an outrageously hipster standard for coffee shops? Yes I do. Do I care? Not one bit. When it comes down to it, I’ve realized I simply love spaces full of authentically chill vibes. Good aesthetics, good atmosphere, good people and most importantly, good coffee. 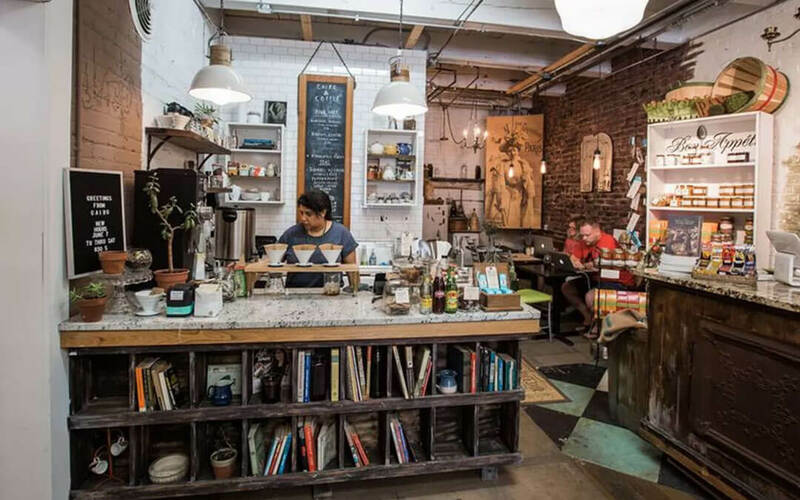 So, here is my list of the top 5 chillest coffee shops in Detroit. Something about Urban Bean just does it for me. The two story shop has great relaxing music (usually jazz) playing at all times. Sitting on the second floor gives you an awesome view of the city streets through their tall glass windows. I would live there if I could. 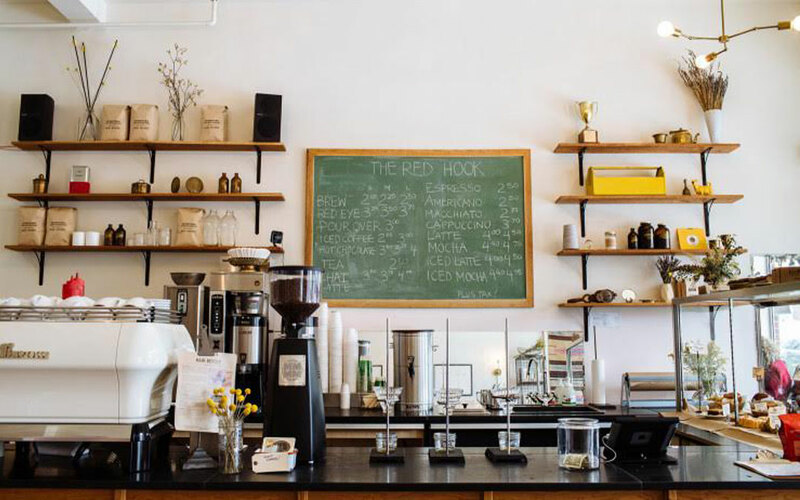 Other than the great coffee, authentic vibes, and sunny ambiance, my favorite part about this place is their lavender simple syrup, which they make inhouse. You can literally put it in any drink they make. Mmm. As a resident of PonyRide, you know this space holds strong on the aesthetic front. 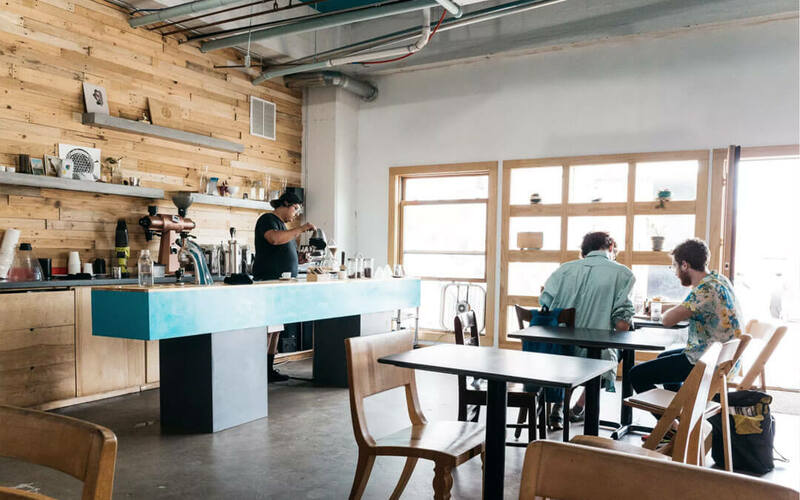 Beautifully designed with wooden panels and tons of natural light, this may be Detroit’s trendiest coffee joint. 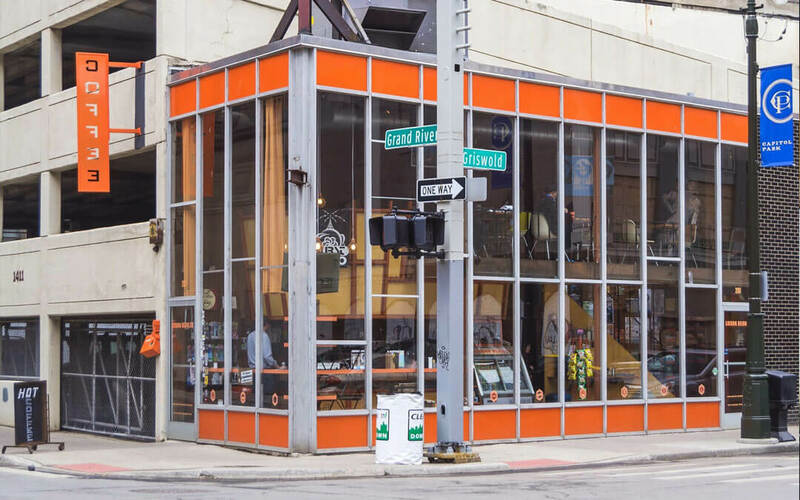 This hidden gem resides inside Eastern Market’s Savvy Chic shop. If you’re looking for a small, intimate, exposed brick kind of spot with excellent coffee, Cairo is your jam. 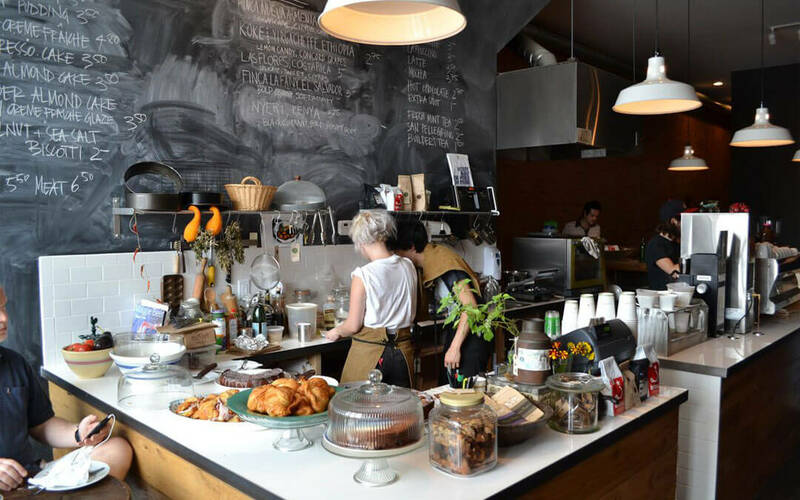 A popular spot for Corktown natives, this sunny joint offers great city coffee shop vibes. It’s small so seating is limited but if you go to do some work, grab a bite as well because their sandwiches are top notch.